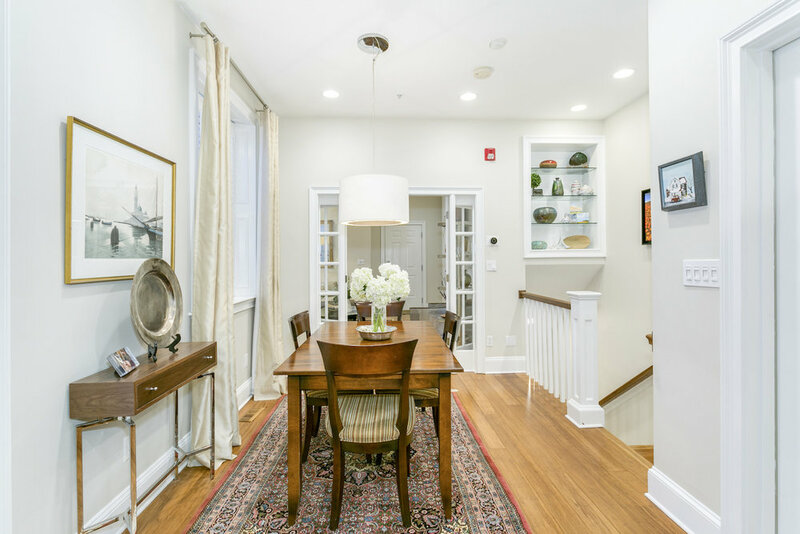 Beautifully renovated and maintained 2 bedroom/2 bath at the historic Porter House, one of the oldest buildings in the South End. 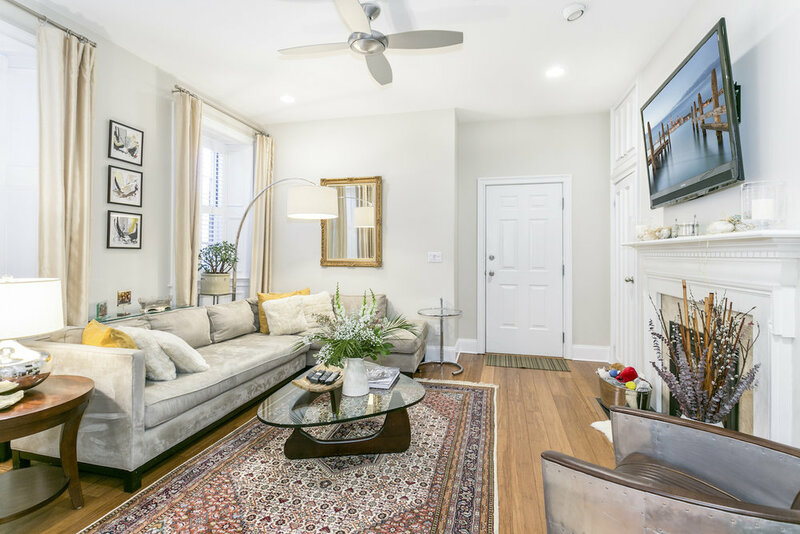 Enter to a gracious living room with high ceilings, crown molding and gas fireplace. Gleaming new hardwood floors throughout. Through French doors to spacious dining area and state-of-the-art stainless steel kitchen fully renovated last year. Step out to lovely new landscaped patio. Downstairs are two bedrooms with generous closet space. Brand new guest bathroom just completed and sumptuous master suite with substantial built-ins. All LED lighting, switches and Nest thermostat. 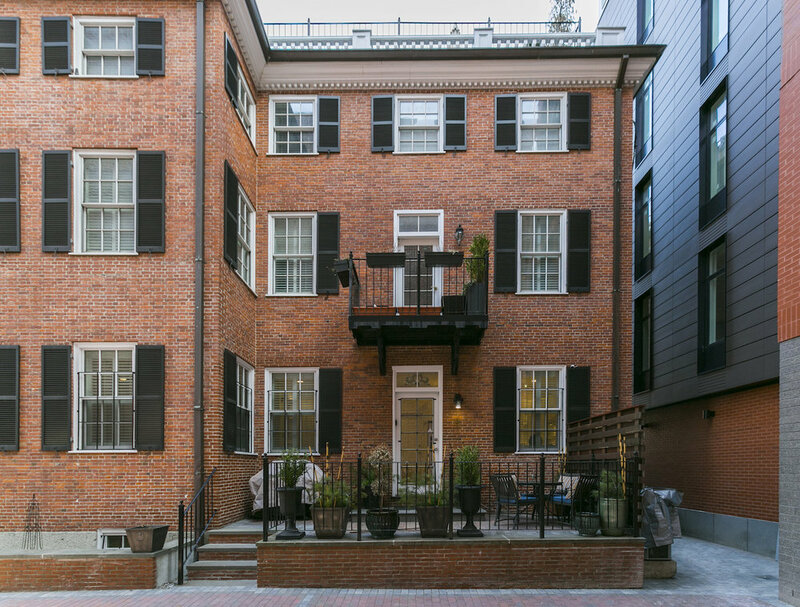 A rented parking space completes this very special residence close to everything the neighborhood has to offer!